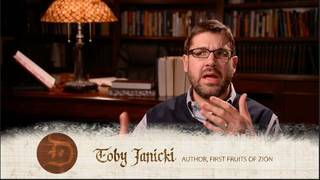 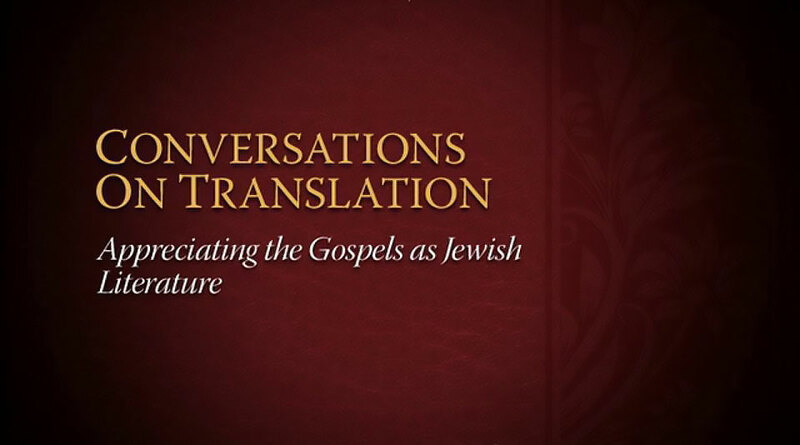 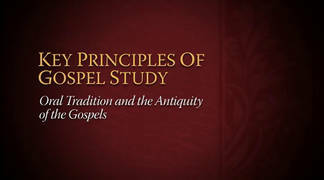 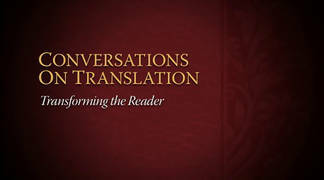 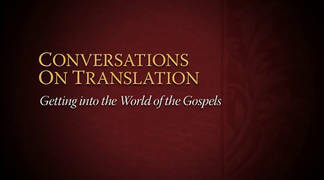 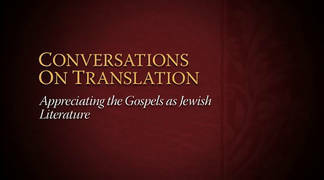 Many people are aware that the Gospels are Jewish writings, but popular translations often obscure that fact in an effort to make the text accessible and familiar to modern readers. 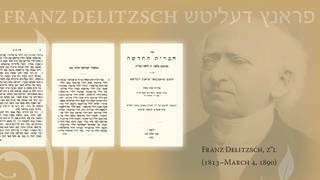 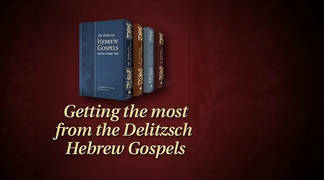 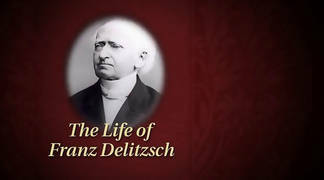 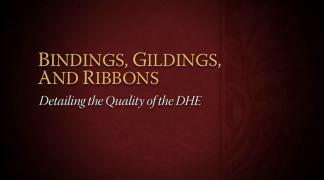 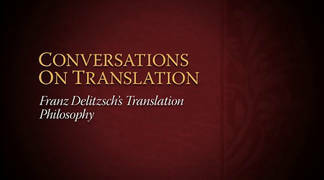 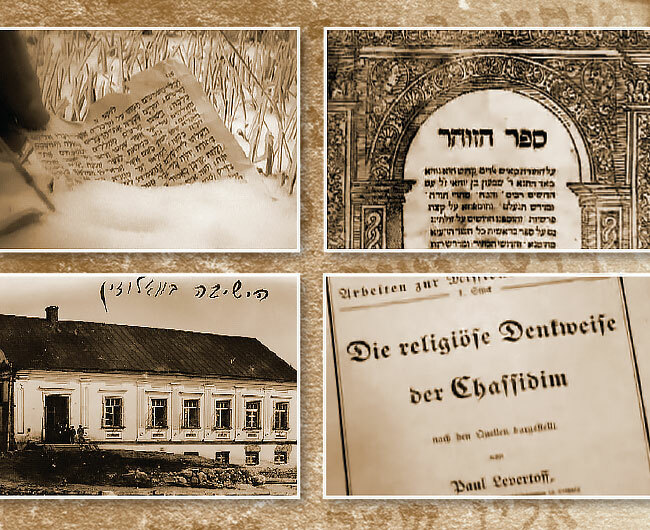 The Delitzsch Hebrew Gospels help to bring out the natural, intrinsic Jewish voice of the Gospels through its translation style and presentation. 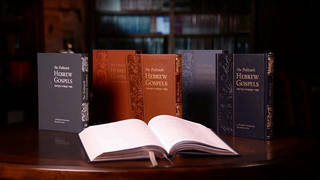 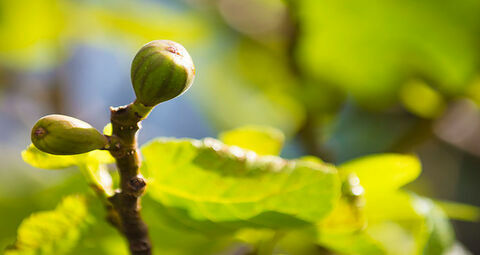 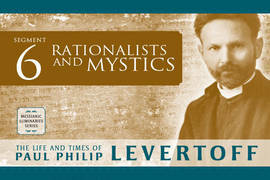 Vine of David has created the Love and the Messianic Age, Study Guide and Commentary to expand on the deep concepts in Paul Philip Levertoff's book. 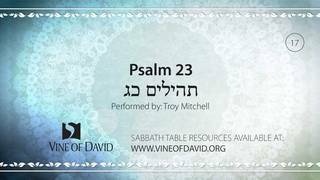 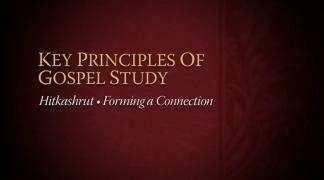 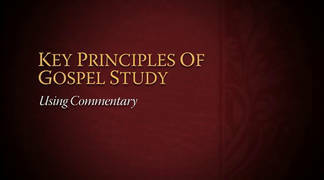 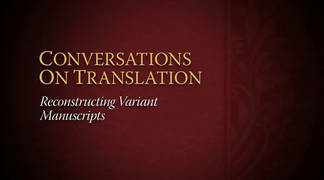 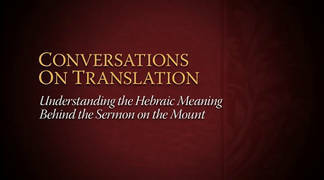 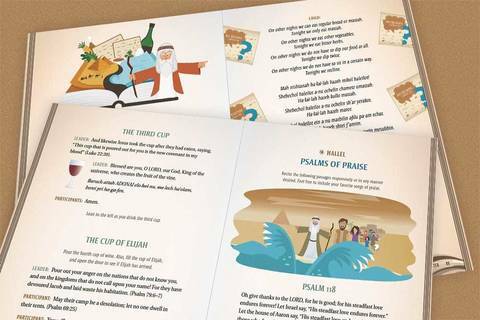 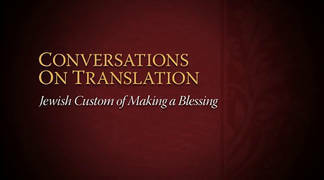 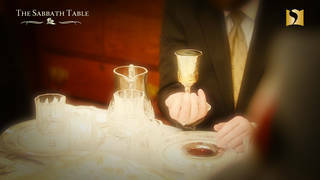 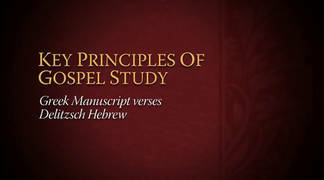 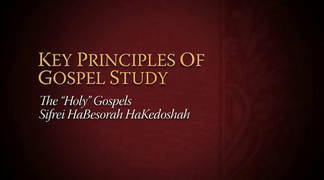 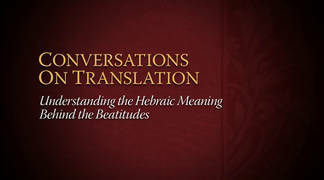 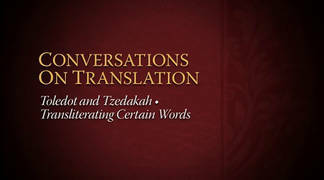 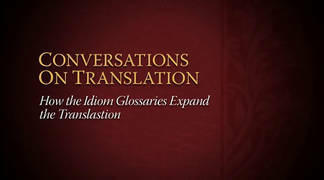 The Guide explains them, and connects them to the words of Yeshua and the apostles, and is a great resource for study and meditation.